It's been quite some time since we updated our readers with new recipe and some great news! a recipe for delicious stir-fry butternut squash with kale our twist on a traditional Fall dish. They're versatile enough to eat for lunch or dinner. Lately everyone is asking "Who is Coqui the Chef?" Well don't look any further we made a video answering all your questions. The holidays are coming. 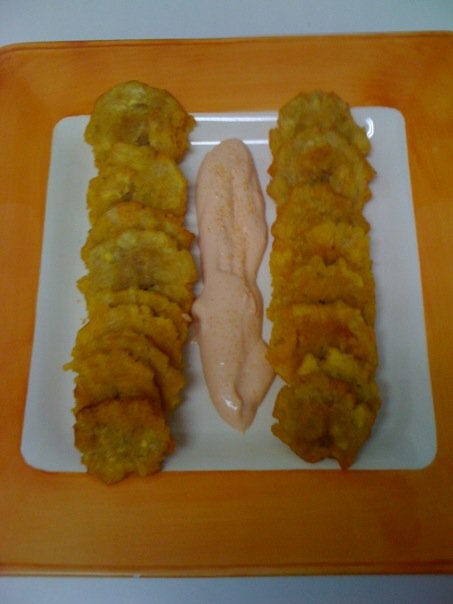 Check out our Coqui the Chef's store and save! Do you have a tough time understanding how much sugar you are consuming? Help us ask the FDA to convert grams to teaspoons so Americans understand how much sugar they’re consuming. Just sign the petition and pass it on...together we CAN begin to reverse the cause of so many diseases. YOU ARE INVITED to attend a Complimentary Latino Summit from the American Heart Association--"Tu Corazon Latino Summit" on Friday November 9. Hear from top experts on how to improve Latino health and the changes necessary to ensure that the next generation of Latinos are living their healthiest lives ever. We will be back in two weeks with another wholesome recipe and some more news. 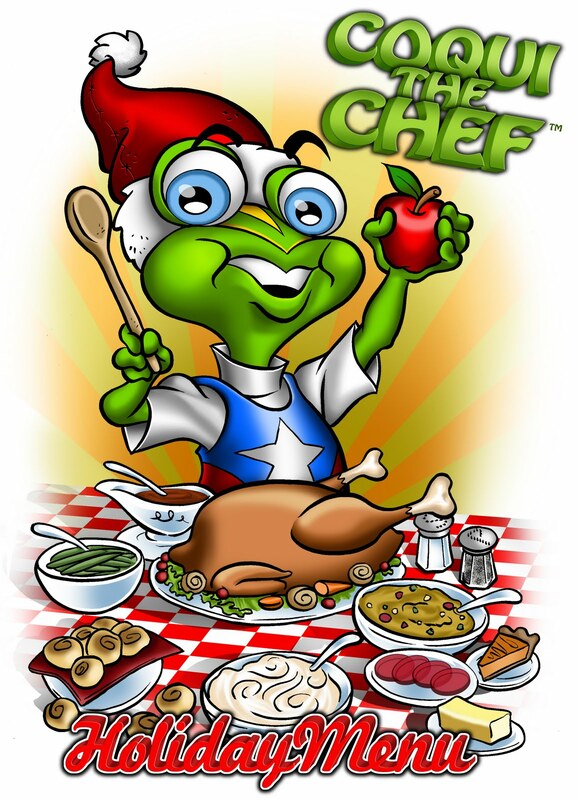 Everyone is asking "Who is Coqui the Chef?" Everyone wants to know so put together a very nice video check it out! Who is Coqui the Chef? from Coqui the Chef on Vimeo. Check out Coqui the Chef's store and save! 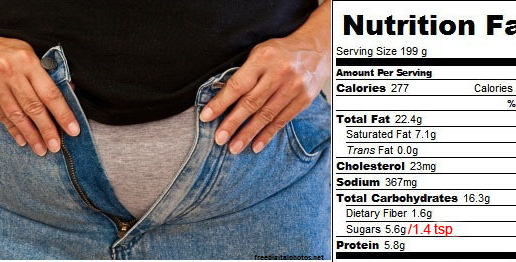 Help reduce the US obesity epidemic with info people can understand!! America has an obesity epidemic! Help us ask the FDA to convert grams to teaspoons so Americans understand how much sugar they’re consuming. Just sign the petition and pass it on...together we CAN begin to reverse the cause of so many diseases! YOU ARE INVITED to American Heart Association's Tu Corazon Latino Summit "Heart Health Across Generations"
Complimentary Latino Summit from the American Heart Association--"Tu Corazon Latino Summit". Hear from top experts on how to improve Latino health and the changes necessary to ensure that the next generation of Latinos are living their healthiest lives ever.